In anticipation of increased collection targets B2B Compliance has announced an initiative to support collections of WEEE from small retailers. Compliance Manager, Clare Ireland, stated “The collections, which take place under Regulation 32, place us in a stronger position for meeting our current B2C WEEE tonnage obligation and will go towards offsetting the forthcoming higher collection targets”. 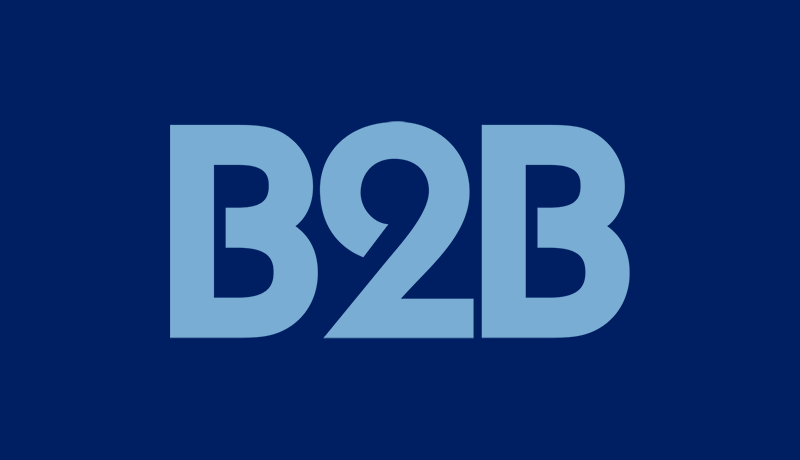 While BIS has not yet confirmed how targets will be applied to the B-to-B sector under the new regulations the move is seen as greater positioning to protect B2B Compliance Members.